Government Sales Specialists – We Sell. You Succeed. The leader in accelerating your Government sales success since 2003. 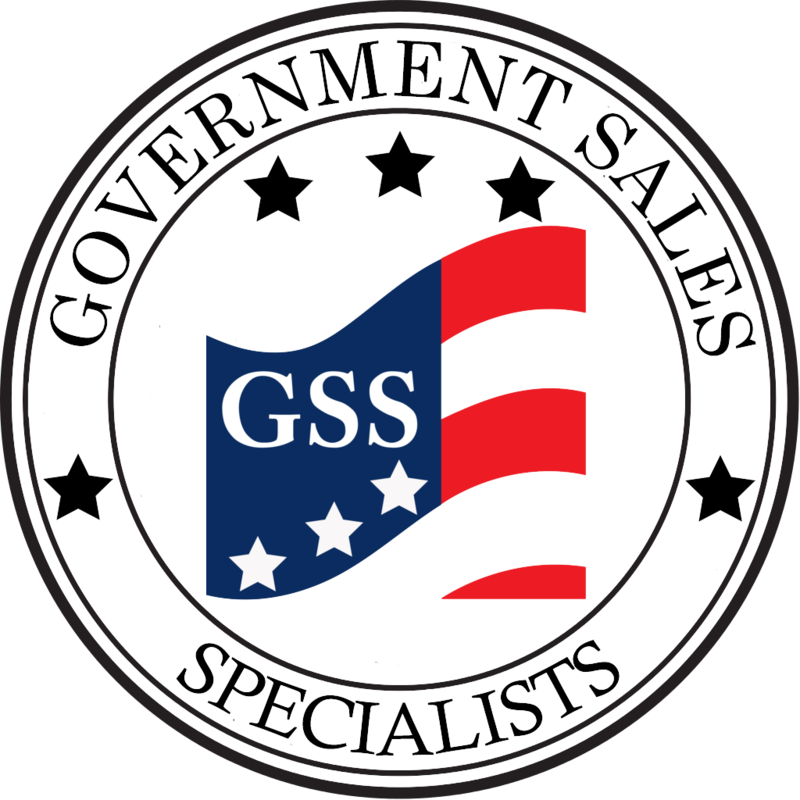 Government Sales Specialists is the largest, most successful Government sales outsourcing firm. We have been helping technology companies of all sizes succeed in Federal Government since 2003. We currently offer a wide variety of services to help your organization succeed in the Federal space. From our proven outsourced sales model, to our consulting services, marketing & research, training, and intelligence application, we have a solution that will fit any company, no matter the size, or experience in the Government. We've spent our entire carers working with federal technology executives. As trusted advisors to the most senior federal execs, we can open doors and dramatically shorten sales cycles. Federal sales is what we do. We know how to find federal sales opportunities, who to contact, who to partner with and how to navigate through procurement. We move faster, cover more ground, and close more sales than organizations working alone. Federal intelligence and defense projects are frequently classified. If your technology company doesn't staff with security clearance you can't gain access to these opportunities. GSS employs cleared personnel so we can pursue any project, anywhere.